If you are unhappy with the sudden appearance of wrinkles, fine lines, sunken in cheeks and other common signs of aging, you might look to one or more of these to fill out those lines and plump up your cheeks or lips. They are called dermal fillers and that’s exactly what they do, fill out your skin. Dermal fillers and injectables, like the ever popular Botox, have become almost commonplace these days, all but replacing the scalpel and expensive surgical procedures by presenting a virtually painless, quick fix that can be catered to each patient’s individual needs. Every dermal filler on the market has its strengths and weaknesses. 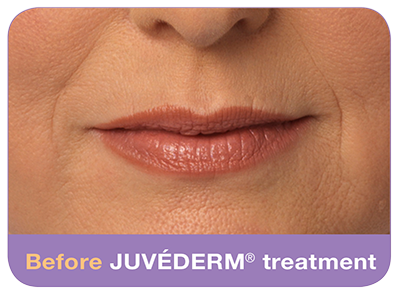 Juvederm can fill in wrinkles, folds and improve that overall appearance of lose, sagging skin, but where Juvederm is more superficial and can be used almost anywhere, Juvederm Ultra volumizes deeper and is best used in specific areas. 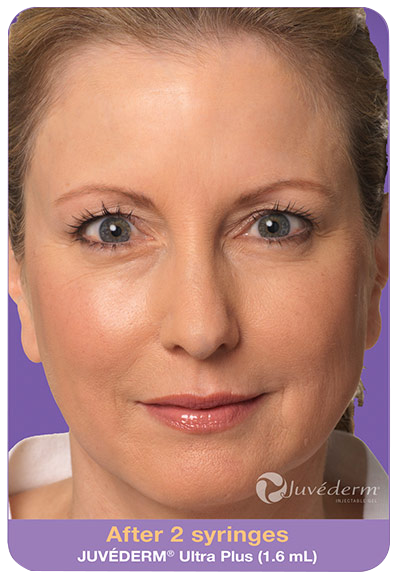 Restylane works best on fine lines and wrinkles. Juvederm Ultra Plus’ gel particles are bigger and can be injected deeper into the skin for a more long lasting result that may be sustained for up to 12 months. 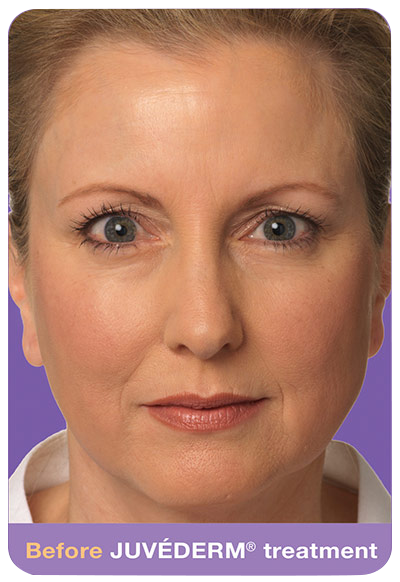 Most dermal fillers take only minutes to apply and last for a couple of months. 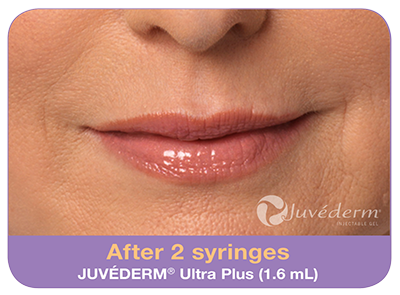 The most commonly reported side effects for JUVÉDERM® XC injectable gels were temporary injection-site redness, swelling, pain/tenderness, firmness, lumps/bumps, bruising, discoloration, and itching. For JUVÉDERM® Ultra XC or JUVÉDERM® Ultra Plus XC, they were mostly mild or moderate in severity, with a duration of 14 days or less; and for JUVÉDERM VOLUMA® XC, they were predominantly moderate in severity, with a duration of 2 to 4 weeks. A consultation is needed to determine if dermal fillers may be right for you. A combination of dermal fillers, or a dermal filler combined with another facial rejuvenation procedure may be the best way to achieve the results you desire. As with all procedures, there are risks and potential side effects. Side effects for dermal fillers are minimal, but may include minor swelling, minor bruising or redness at the injection site.